When you only have a small, but very important space such as a kitchen, it is vital to make it as useful and impactful as possible. 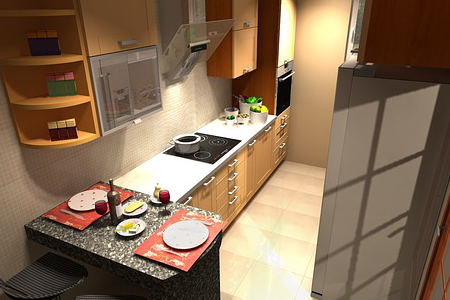 Often kitchens are used not only for cooking and dining, but also as gathering place for family and guests. If you live in the city, an apartment or small space, often kitchens are small as well. One of the ways to be efficient is to pay particular attention to your countertops for small kitchens. The kitchen is one of the most used and abused rooms in the house (think magic markers, wine). To get the most out of this premium space, it is important to pick out a durable material. 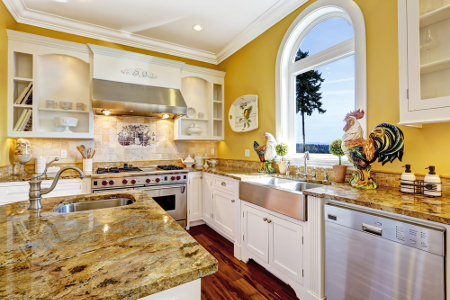 Carolina Countertops always recommends granite or quartz in kitchens. These are the most strong and durable materials available. Not only are they scratch and stain resistant, but they also add beauty and character. 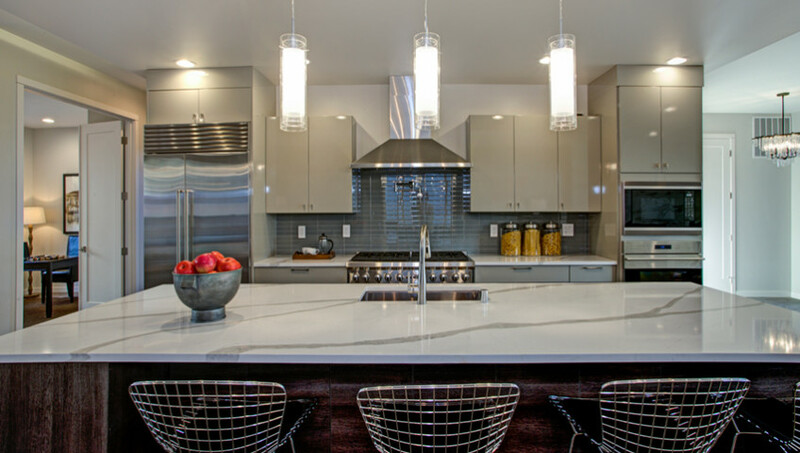 Granite, quartz or marble are timeless and will last as long as long as the house does! Although marble is more prone to scratching and stains, clients still love the striking beauty and classic look. Often, the lighter colors usually found with quartz make spaces look larger. Changing the layout of your kitchen with your cabinet designer could prove to be a way to increase the usefulness of your kitchen. We can work with either new or existing cabinets to help you make the most of your space. By increasing the countertops from the usual 24 inches, you can gain space. Also, I always recommend adding an overhang for sitting and eating if the space allows. There are a few ways you can do a backsplash for a kitchen. If you would like to keep costs down and the design simple, you can do a 4 inch granite backsplash, and simply paint the wall. Otherwise you can do a full or partial backsplash which may allow you to add design and color, however will add on price. Whatever you choose, keeping the tile or paint colors light, will help the space appear to be larger. Since lighter colors make small spaces seem larger, we recommend you choose light-colored countertops for small kitchens. Therefore if you use a lighter color granite, quartz or marble, this will help to keep the spaces brighter and your small kitchen will still seem warm and cozy instead of cramped. Countertop colors help, but the cabinet, wall, and floor colors will make the most impact for making the spaces look lighter and larger. Being creative in small kitchens is a must! Thinking of ways to maximize prep space is one of the ways Carolina Countertops can help. Adding a pull out cutting board or hinged board that you can pull up if necessary are 2 great ways to add additional work space. Extending granite beyond cabinets for multi uses also adds more countertop space. A work desk is a great option as well. You could leave this space without underneath cabinets…and then you have a desk! Cabinet companies also have great suggestions for being creative with organization and space-effective methods. Built in spice racks, pull out drawers, and organizers can go a long way to help increase your efficiency in your small kitchen. Another way you can maximize a small kitchen space is by using a smaller or less large sink. We wouldn’t suggest going overboard with a huge sink because that will eat up a lot of extra space which could be used for prep, storage, display, etc. However, that is completely up to you. Some people love their oversized sinks and use them as drying areas as well. Islands are another great way to add countertop space and storage, if you have the room. But, be mindful that it may look overcrowded if you go too large. It is always best to use a design layout ahead of time or use a professional designer to make sure the spaces will work. Countertops for small kitchens can have a great positive impact to your living area! Granite, quartz or marble will add value and beauty to one of the most important spaces. Contact Carolina Countertops at 919-475-5966 for more information. If you are looking for inexpensive countertop ideas, you may be surprised by what you find. Believe it or not granite has become one of the more affordable options for countertops, even comparable to laminate, Formica or Corian. Granite prices have dropped significantly in the past years, making stone countertops an affordable way not only to enhance the appearance, but increase the value of your home! 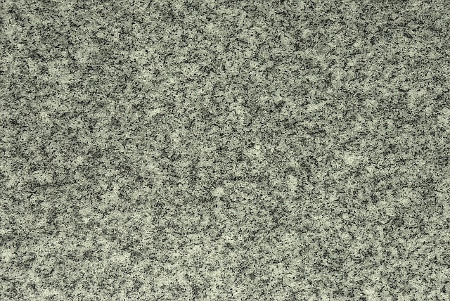 Granite is available in different levels ranging from 1-5+ typically. One is the lowest and five is the highest. The more rare, exotic or difficultly to mine the stone, the higher the level and cost. However, it is very easy to find level one or two granite that is both affordable and beautiful. There is not necessary a difference in quality of the stone depending on the level. 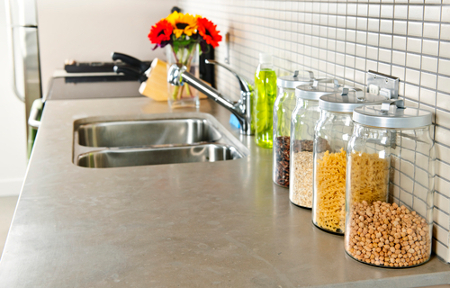 Want another of our inexpensive countertop ideas? Using a granite backsplash is also a good way to save money. Instead of using a full tile backsplash in a room, you can use a 4” piece of granite along the wall. Typically this will save you a few hundred dollars, versus having a tile professional install a backsplash. Carolina Countertops does not believe in “add-ons” to increase the price or other gimmick advertising. What you see is what you get in your quote. We do not charge for additional items like some other companies do for edges, sink cut-outs, disposal of material etc. So, be careful if you are shopping and make sure you receive the final number! Carolina Countertops offers a variety of standard edges. You will only pay extra if you select an ogee (which is a double edge cut). The only additional cost is plumber reconnect and we can handle this as well. 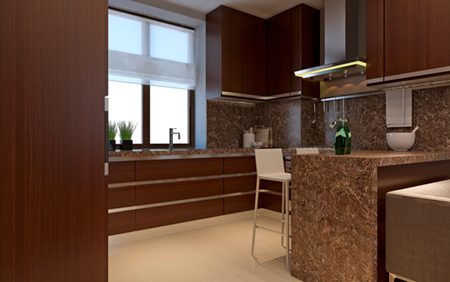 Carolina Countertops works with the largest granite wholesaler companies in the area. Because of the volume of business we do with these companies, we receive some of the best prices available and can share our savings with you. This, together with our quality of stones and great service, makes choosing Carolina Countertops the best affordable countertop idea. 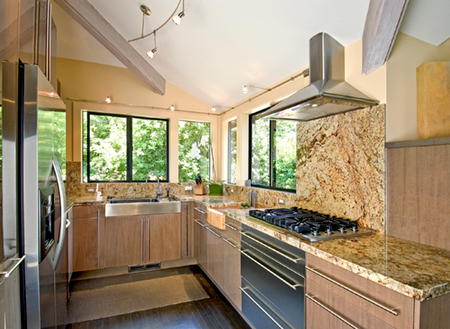 Carolina Countertops takes pride in providing quality stone and service at affordable prices! Please contact us for your next project. You can call Carolina Countertops at 919-475-5966. 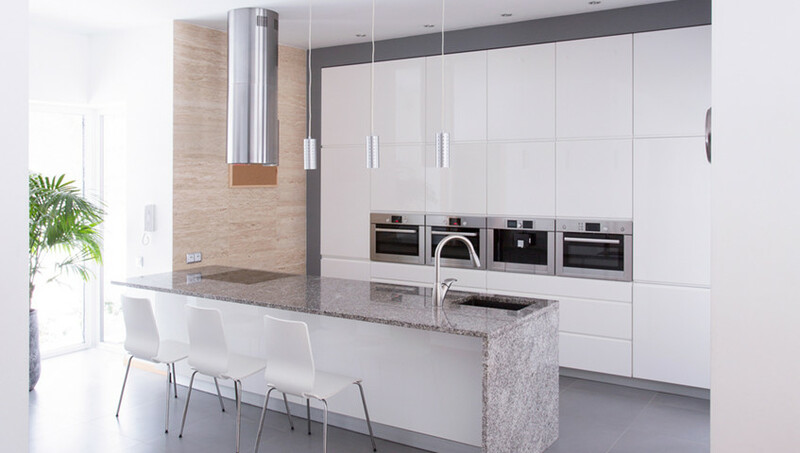 Cambria quartz is another type of quartz manufacturer which is popular and is known for its strength and durability as well as being eco-friendly. 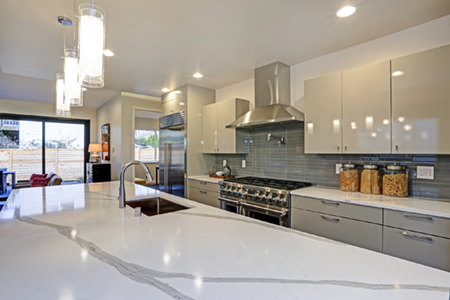 Cambria countertops surfaces are pure quartz mixed with a small amount of pigment and resin. It is available in over 120 designs and19 edges and in 1cm, 2cm and 3cm thicknesses. Various edge profiles can also create the appearance of a thicker slab. The material is available in numerous colors designs such as marbled, varied and neutral.Cambria strives in being very environmentally conscious by using stone only from North America and recycling all water used in their plant and fabrication facilities. It does not give off emission or radon and because it is non-porous and is bacteria resistant making it very safe to prepare foods on Cambria quartz countertops. As with other quartz products, although they are non-porous, it is important to handle your Cambria countertops with care and use non-abrasive and gentle cleansers. Staining, scratching, chipping or harm due to heat still can occur, so it is best to use cutting boards and trivets. With all materials, it is always suggested to wipe up spill immediately and flush area with soap and water. Blot the area to not spread the stain. You will not need to seal your Cambria countertops.Cambria is a 60 year old American and family owned business and offers a lifetime limited warranty. Please review for specifics. Cambria quartz is not available in big box stores, and prefers to work only with exclusive partners who meet premium service and installation standards such as Carolina Countertops. 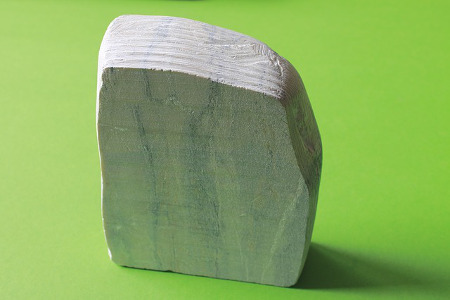 Soapstone is also a natural metamorphic stone that has talk in it, which gives it a soapy feel – hence, the name soapstone! Typically people use the architectural grade soapstone with is harder and has a lower talk content. Soapstone is softer than granite or marble, but is dense and non-porous which makes it impermeable to stains and is anti-bacterial. Soapstone is also a classic stone and has a unique beauty which is why it has been around for centuries. It limited in colors and is usually available in greys and green variations with veining. Over time, soapstone will darken in color due to exposure to oxygen and mineral oil, which is used to maintain its beauty and to darken the material. Although you do not have to seal soapstone, it is suggested you use mineral oil to help reduce the appearances of scratches. Soapstone is not supposed to stain, however it will scratch. It is extremely heat resistant and will actually hold heat for hours. Using mineral oil is not necessary to maintain your soapstone. However you can use it to help produce the desired look and color you would like. The more you apply mineral oil, the darker the material will become. You can also reverse the darkening by using rubbing alcohol to remove the mineral oil. Soapstone is a great material option with its charming look and low maintenance attributes. You’ll enjoy many years of enjoyment and beauty with these countertops, and that is why this natural material is still being used today.